Sky, for the first time, is giving everyone a chance to sample entire episodes of Sky shows online for free. To watch the first episodes from some of Sky’s exclusive shows, viewers can visit a new YouTube channel, Sky First Episodes, which launches on February 1st. 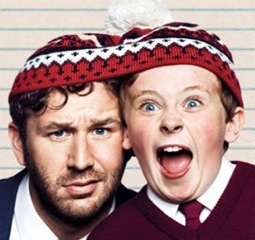 Through the channel, viewers can access full episodes of popular Sky shows, including Moone Boy, The Tunnel, Moonfleet and A Young Doctor’s Notebook. More shows will be added regularly over the coming months.